Our daily necessities. The go-to neutral lipstick is always a must have in your bag. 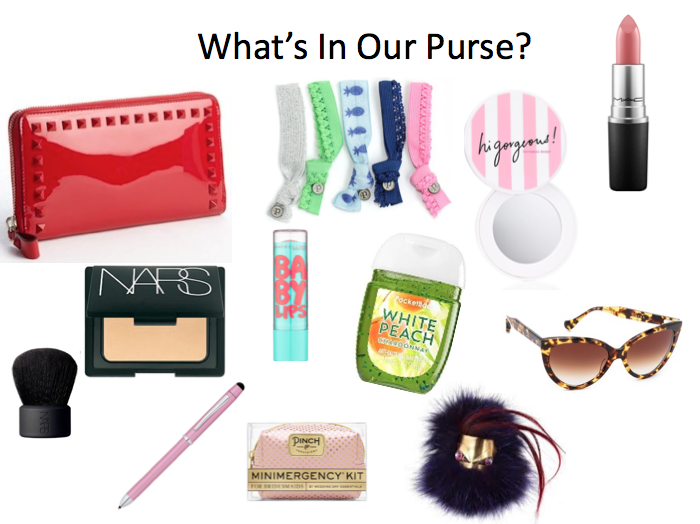 Don’t forget to pack a simple face powder and some yummy hand sanitizer… Essentials!